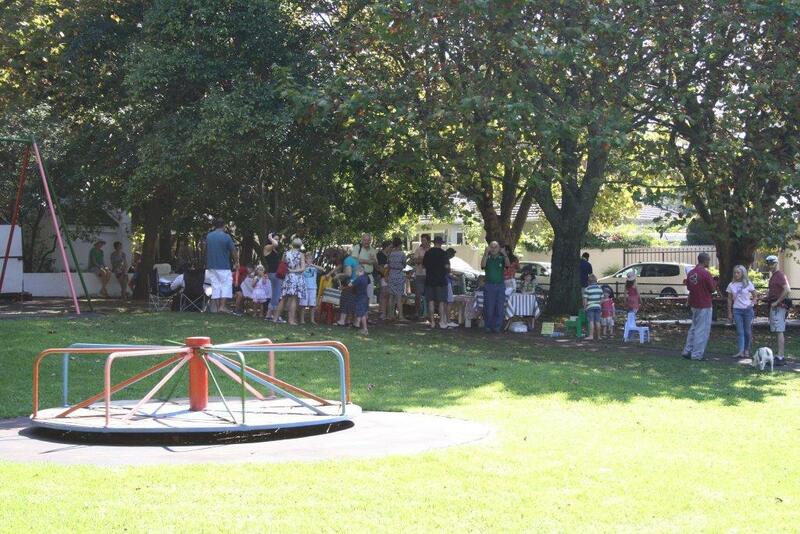 On Saturday, 12 April 2014, the Friends of Paradise Park held an Easter Market in Paradise Park in Newlands. 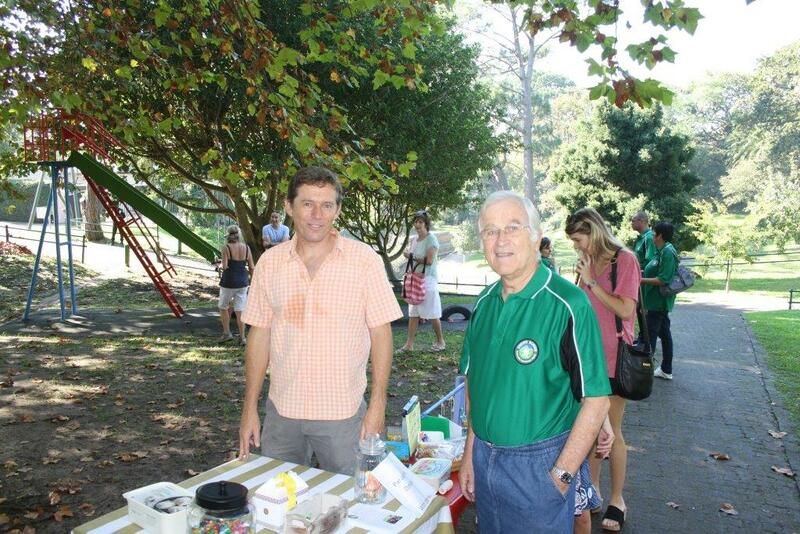 Members of the community put up stalls and sold Easter goodies. The team from GSCID, Charl Brooks, Ingrid Frieslaar, Leon Kros, Anthony Davies, Jessica Henning and 2 Security Officers attended the event. 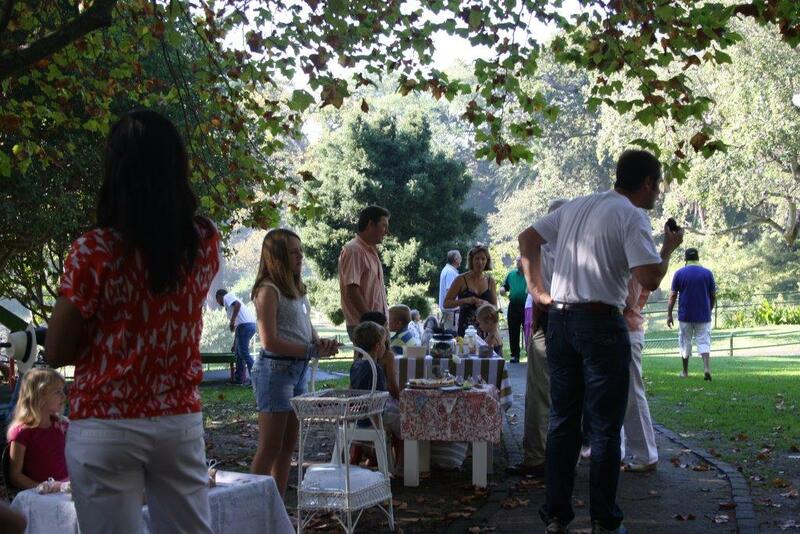 It presented an ideal opportunity for the GSCID team to get to know the community. GSCID Security Officers provided security for the event at the entrances to the park. Councillor Iversen was also present at the event.